BUCHAREST (Romania), February 20 (SeeNews) - A new issue of corporate bonds of Romanian online retailer elefant.ro started trading on the Alternative Trading System (ATS) of the Bucharest Stock Exchange (BVB) on Wednesday, the bourse said. The bond issue ELEF21, Elefant's second trading on the BVB, is worth 7.65 million lei ($1.8 million/1.6 million euro), the BVB said in a press release. The issue comprises 76,514 non-guaranteed three-year bonds of 100 lei in par value each. The interest rate on the bonds is fixed at 9% p.a., payable semi-annually. The admission to trading was made by Tradeville as authorized advisor. In 2018, elefant.ro raised 7.65 million lei through a private placement of bonds run by Tradeville. The offer had an initial value of 5.8 million lei which was increased due to high investor interest. 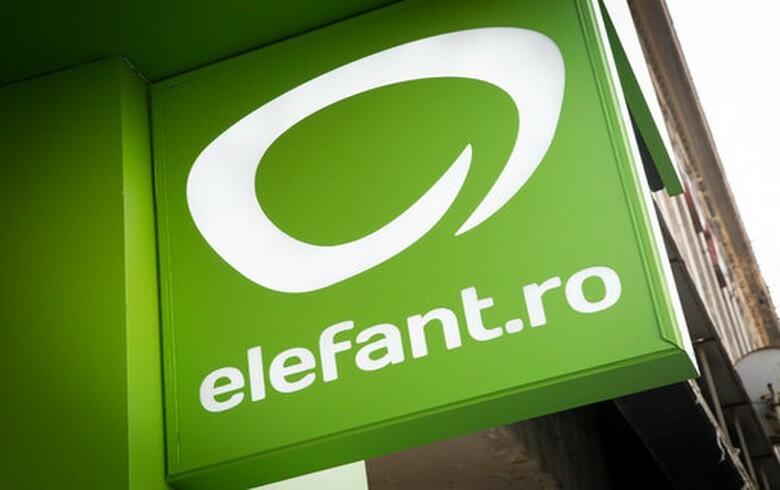 Elefant.ro was founded in 2010 through investment of about 1.2 million euro ($1.4 million) by Greenlight Invest (now Fribourg Capital), one of the investment funds controlled by Ion Sturza, former deputy general manager of Romania's Rompetrol and former prime minister of Moldova. Elefant has a national network of 20 delivery points. Since 2016, the retailer is also present in Moldova.